Fresh faced and handsome, Noah is a beguiling and debonair skin for men. Charismatic and charming, Noah’s appearance is slightly androgynous, yet undeniably masculine- the skin of a jet setting man. What will your adventure be? We are proud to announce our new skin: Jordan. EGOISME FASHION HAS REVOLUTIONIZED THE WAY WE WEAR SKIN!!! THERE’S A NEW HEARTBREAKER IN TOWN, AND HIS NAME IS “JORDAN”! WARNING: BY WEARING THIS SKIN YOU ARE WILLINGLY SUBMITTING YOURSELF TO BE STARED AT, RANDOMLY HIT ON, AND POSSIBLY OCCASIONALLY GROPED. 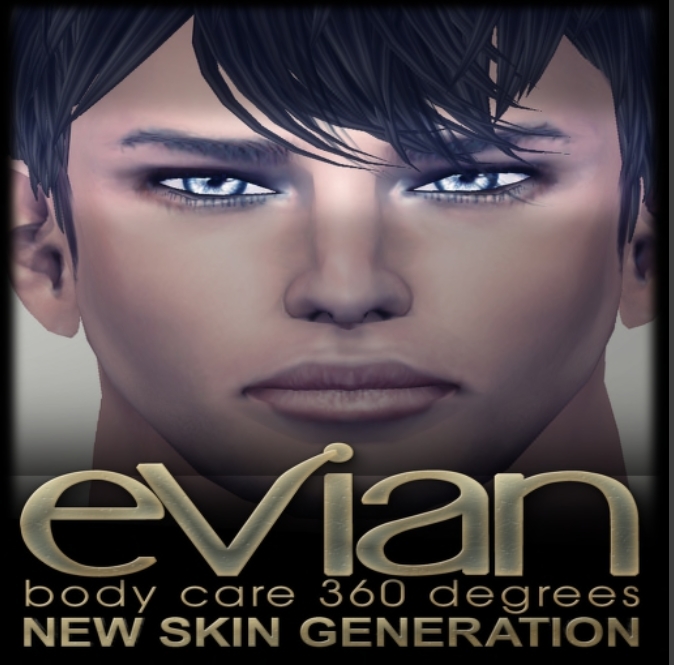 The new era has begun and Evian starts the year with a bang!… Are you tired of all the common skins of the last years? 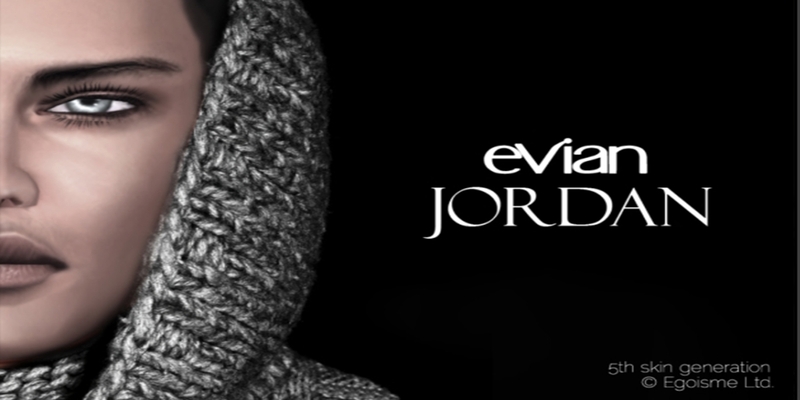 The new and modern touch of “Jordan” will reform your look totally. “Jordan is different, unique, fresh and modern. The light exotic touch gives you the extraordinary touch of being special. The skin is made incredible made and the shadows and lights are perfectly set. The muscleparts are made in an awesome natural way and not overdone – the ladies as well as the guys will melt down! For “Jordan” there will be an exclusive makeup package that contains several eyeliners and makueps, special made for the yound and modern male. A wide range of colors and styles let you stand out and show off your unique personality! Do you dare to be different? The “Jordan” is a must have for you. 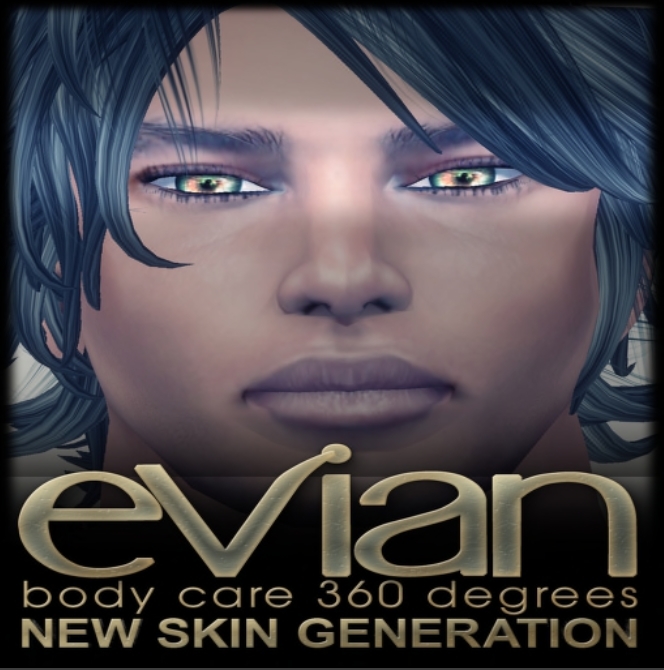 Make your way to Evian – welcome to the new age of skins! 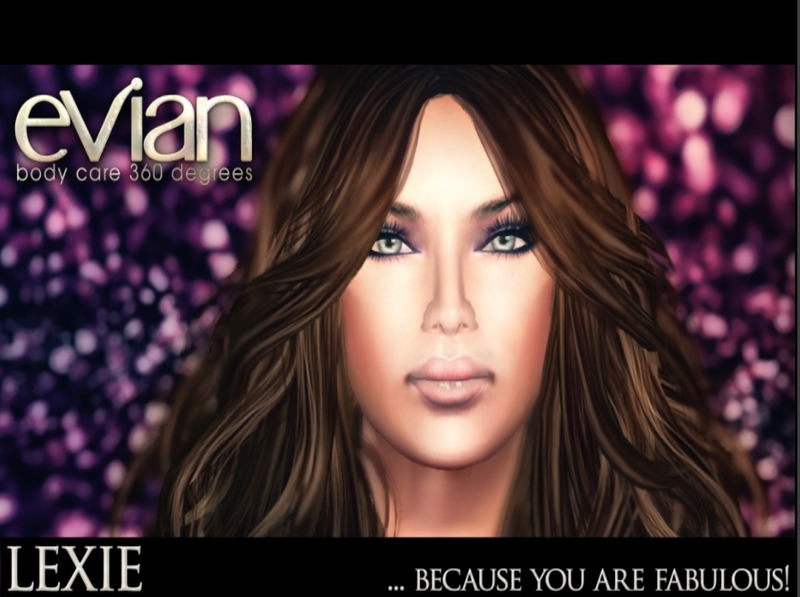 We are proud to announce our new skin: Lexie, a strong elegant and glamorous woman by Evian. Skin base is in 3 tones, plus vividtone system to change your tone colour. Makeups and eyebrows are tintable and sold separately. Egoisme has Black Friday too!!! 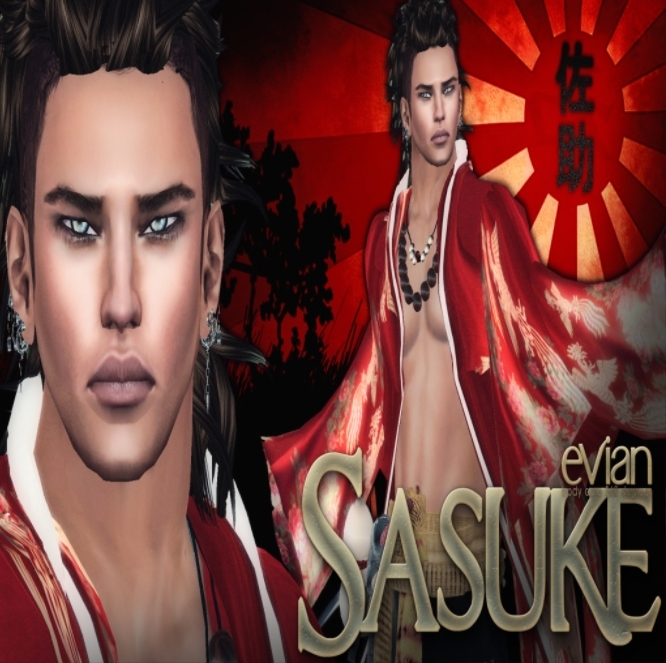 Come to Egoisme check out ours discounted items: Takuya Skin and Sora! As usual we are bringing news and cool event for you. 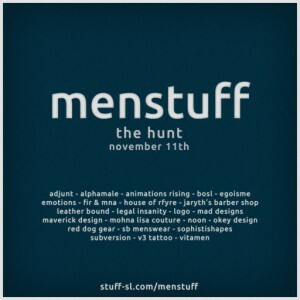 We joined Menstuff Hunt, so please join us! We are proud to announce our new skin: Sora, the strong elegant and glamour woman by Evian. Makeups and eyebrows tintable are also sold separately. Egoisme Prestige members have 25% discount and gifts every month!! Join us today!! Okay guys, stop whatever it is you’re doing and take a little time out to really appreciate these new male skins from Evian.